Trade shows are a great way to get the word out about your business, but how can you make your booth stand out among your competitors? The key is in your signage. The best trade show signage and exhibits stand out among a sea of advertisers, with vibrant trade show banners, signs and accessories on every corner. If your company is expending the time, effort and resources to build a trade show display, you need to do it right the first time around. 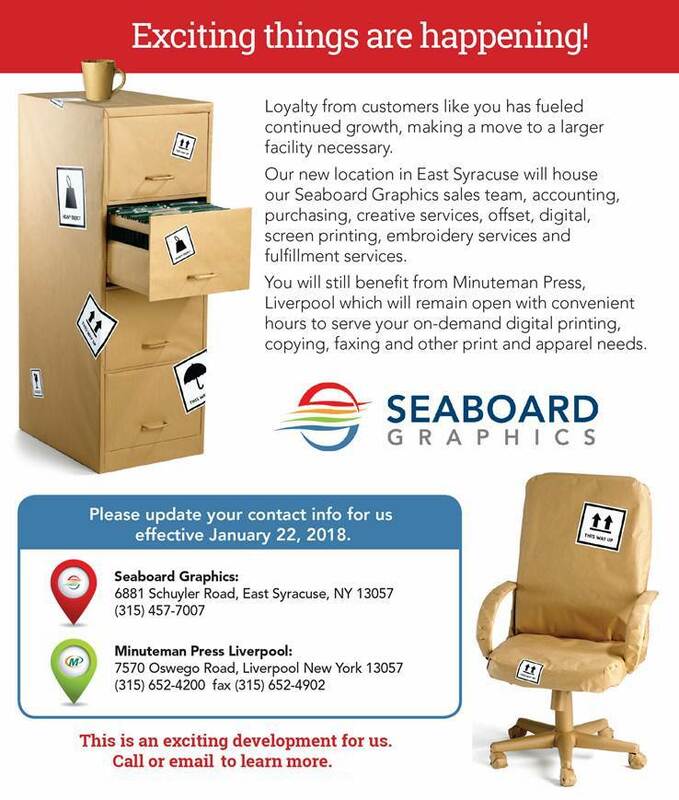 From consultation to design to production, Seaboard Graphics provides expert customer service and superior trade signs; signage and trade show promotional products. Whether you’re new to the trade show scene or a seasoned professional, Seaboard Graphics offers unsurpassed solutions for your trade show display requirements. 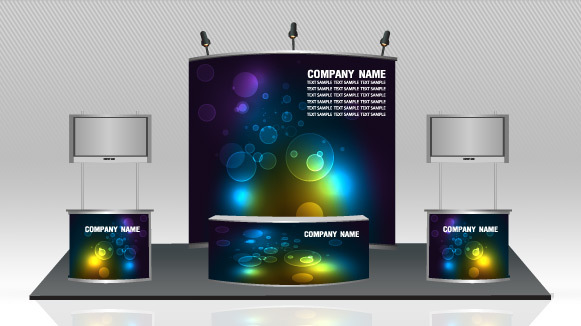 If a trade show is in your future, we’ll help you stand out from the crowd. Just give us a call today at 800-721-1663 or fill out this convenient online form, and we’ll be happy to assist you.